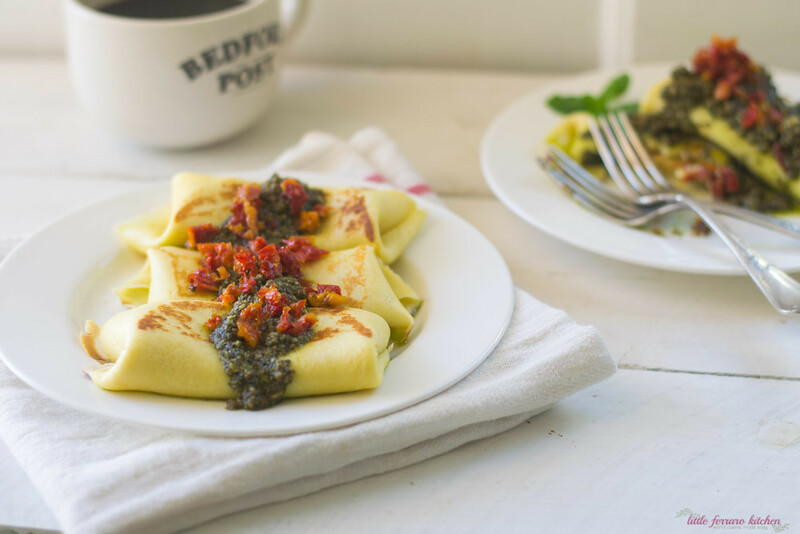 I’d like to think of this caprese blintz as the epitome of my blended upbringing. 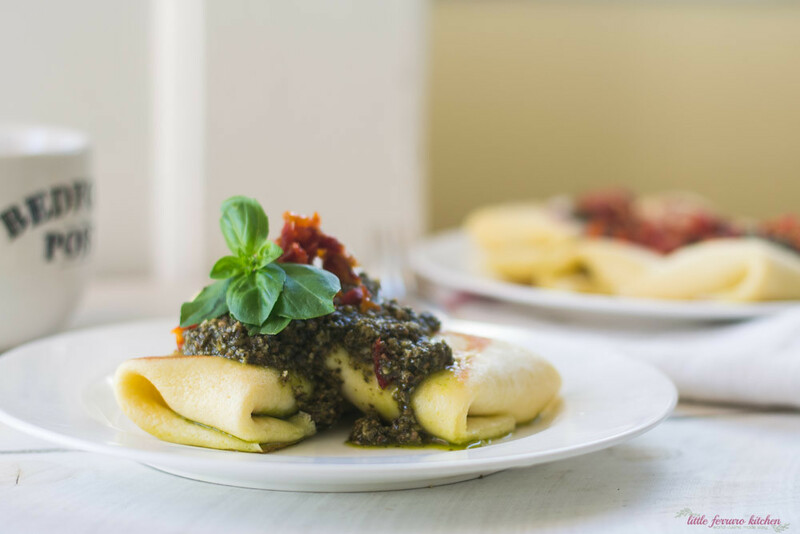 Classic Italian flavors rolled up into my favorite childhood breakfast. 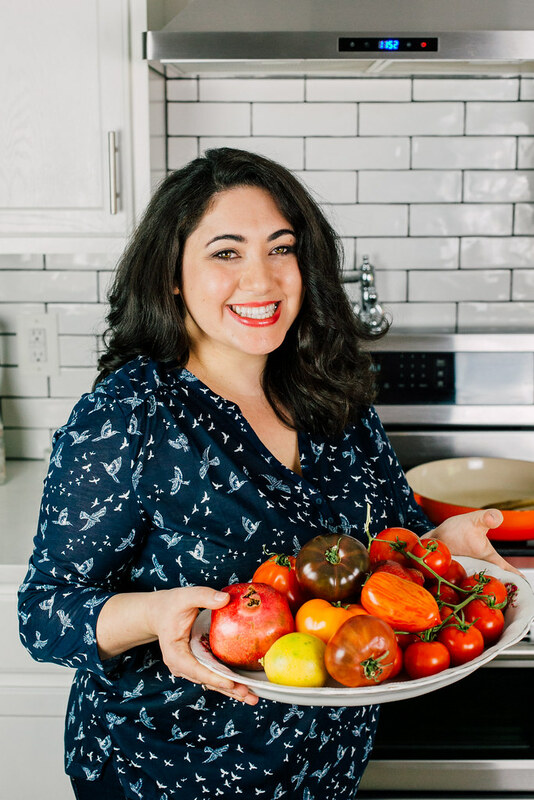 You wouldn’t catch me blending and mashing up my cultural food because I thought you had to keep it “authentic” But who am I kidding? We are in 2015 now and mash is where it’s at! Remember when I made yucca latkes? Or created a savory rugelach?? Yes…those were beautiful times. And there is more to come! 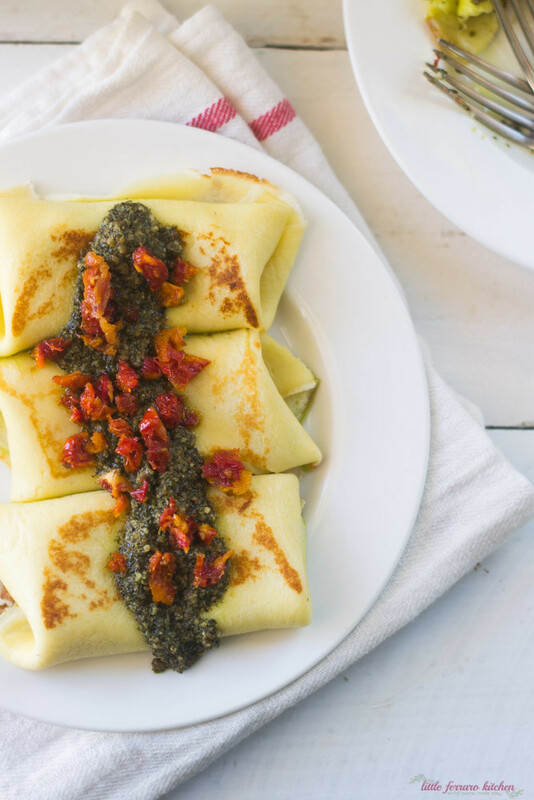 I’d like to introduce you to my 2 very delicious friends: Mr blintz and Ms. Caprese and I think they will be the biggest hit at your next Sunday brunching. Dare I say how amazing this would be with a spicy bloody Mary? This glorious breakfast treat is the newest recipe on The Nosher! So go check it out HERE and let me know what you think!